Welcome to the September 2017 edition of FERTINEWS! 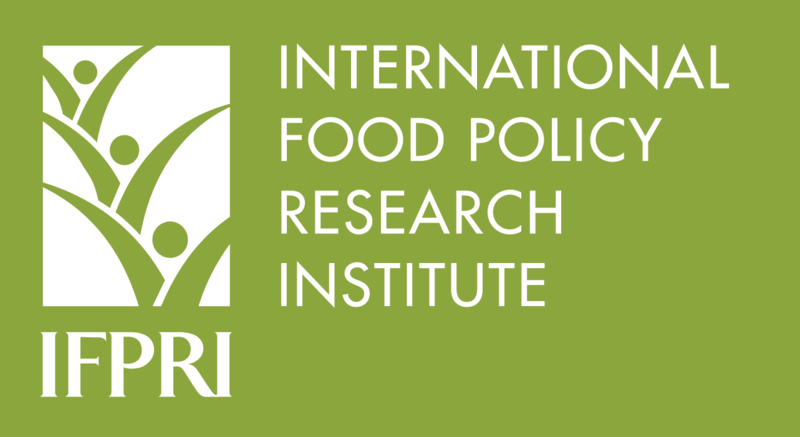 We are proud to announce that AfricaFertilizer.org has partnered with IFPRI, as part of its "Africa South of the Sahara - Food Security Portal" project. 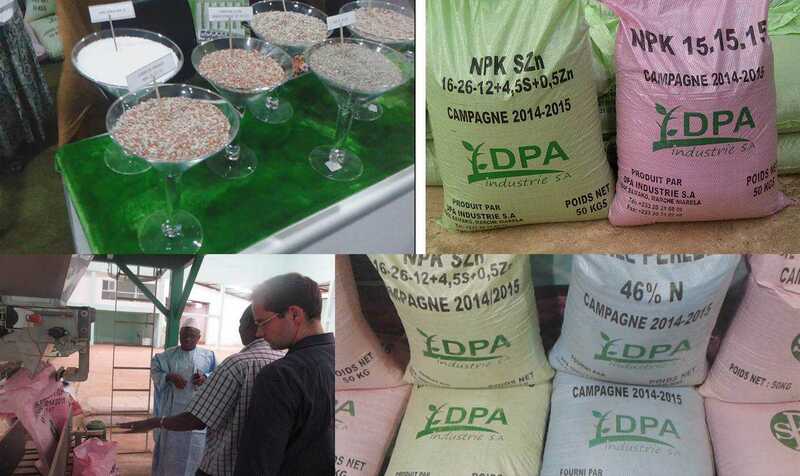 Thanks to this partnership we have the opportunity to provide you with more information on the African fertilizer market, especially from West Africa and East Africa. September 2017 was marked by the African Green Revolution Forum (AGRF 2017), organized by AGRA. During this event, AGRA launched the Africa Agriculture Status Report 2017. As always, we are delighted to serve you! Enjoy reading! 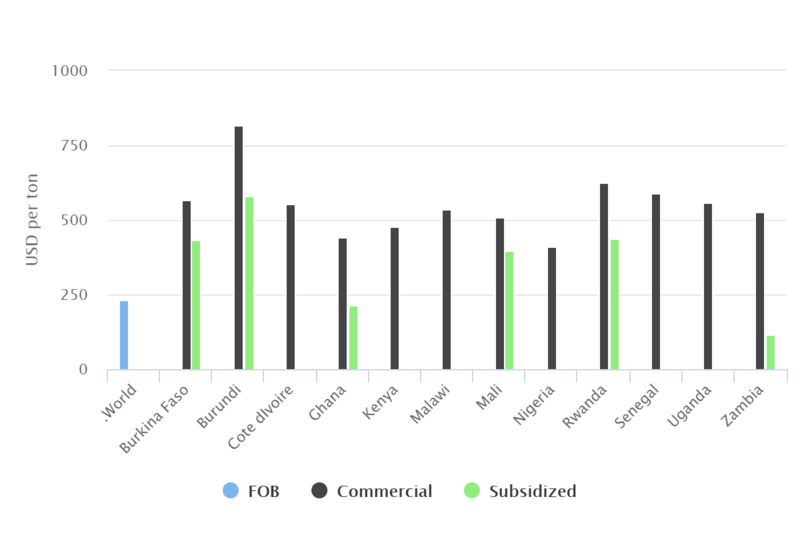 Disclaimer: This section is published as an output of AfricaFertilizer.org (AFO), in partnership with the Africa south of the Sahara Food Security Portal, facilitated by IFPRI. 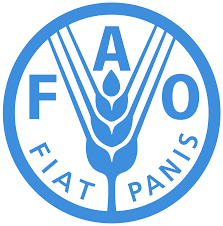 All opinion(s) stated herein are those of AFO and are not necessarily representative of or endorsed by the Food Security Portal or IFPRI. 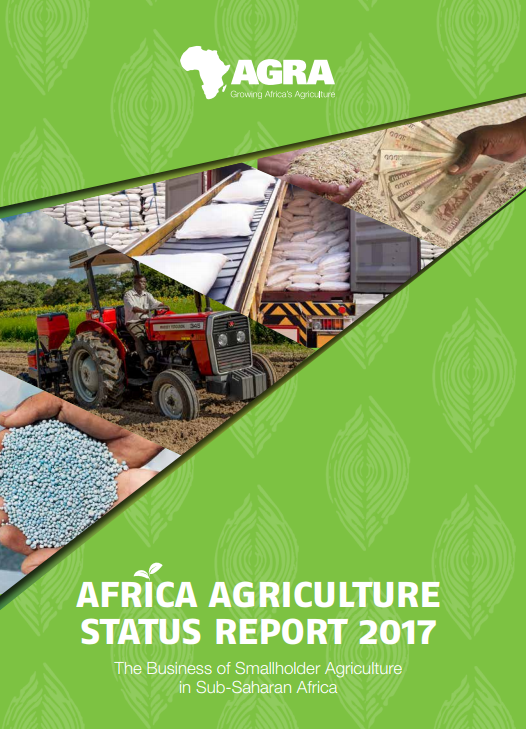 The 2017 Africa Agriculture Status Report focus on “Business of Smallholder Agriculture”. In fact, it is now becoming widely accepted that smallholder farmers in Africa, who make up to about 70% of the population, constitute the largest private sector group in African agriculture. 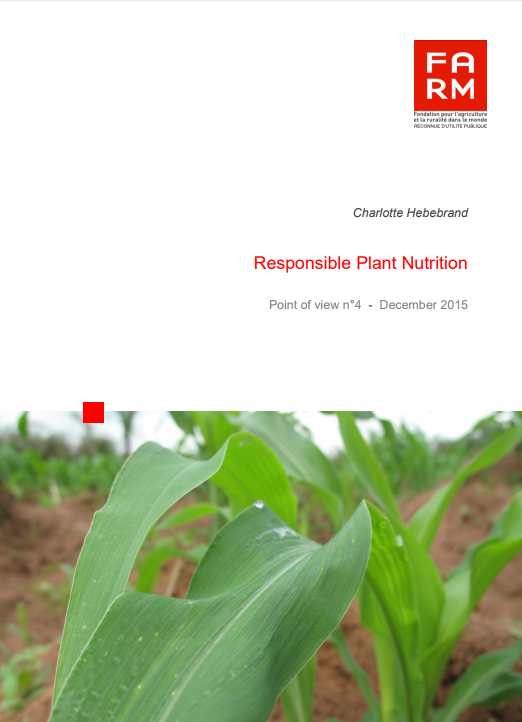 The Report acknowledges that not all of Africa’s smallholders will succeed in farming on a commercial basis. The business agenda covered in the report calls for segmenting smallholders into those with prospects and capabilities to transition to commercial farming who need business assistance, and those who need different types of support in transitioning out of farming if resources are not to be wasted. It also acknowledges that the private sector can and should take the lead in transforming the food system. But an inclusive transformation requires that governments support and guide the transformation. 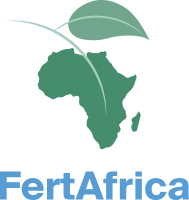 FertAfrica SA is a private commercial company specializing in the importation of fertilizers in West Africa, with headquarters in Geneva, Switzerland. FertAfrica SA was founded in January 2017 by specialists in the field through a partnership between the Russian PhosAgro, a world leader in fertilizer and seed production and the Burkinabe Sopam company. They sell several formulas of simple mineral fertilizers and complex NPK, packed in bag of 50 Kg, with a very low content of heavy metals. FertAfrica has storage warehouses in Côte d'Ivoire, Burkina Faso and Mali to ensure continuous availability of fertilizer throughout the year. The Feed the Future Agriculture Technology Transfer Project (ATT) is a 5-year (2013-2018) IFDC project funded by USAID. ATT aim to support the process of agriculture transformation in Ghana by promoting increase of agricultural productivity in the maize, rice and soybeans value chains. It does so by introducing various known and improved agricultural technology. 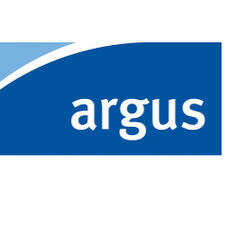 This video contains success stories from ATT and shows the impact of the project in Ghana. ESAFA, The East and Southern Africa Fertilizer Agribusiness Conference is the latest special collaboration between CRU Events and The African Fertilizer and Agribusiness Partnership (AFAP). A packed three-day conference sessions centered on how partnership, investment and innovation can boost fertilizer trade and allow agribusiness to flourish in this region. It promises the opportunity to gain first-hand understanding of the challenges and opportunities and unrivalled access to high-level, hard to reach decision makers. Entitled "Agricultural Development Plans: The Winning Approach", the Africa Agri Forum 2017 will be an opportunity to draw up a review of agricultural plans launched in several African countries with a focus on successes and areas for improvement. 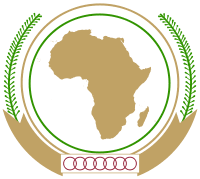 Following the success of the previous edition, which involved more than 350 key actors in the agricultural sector, AAF 2017 promises to attract more attention of decision-makers of the sector in the region with the objective of promoting an agriculture which meets the aspirations of the African population. IFDC offers a 5-day training program that covers all the scientific aspects needed for the conduction of a fertilizer quality assessment. 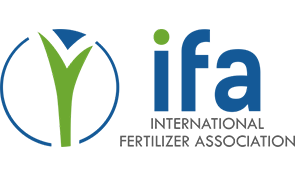 The program will include formal instruction covering theoretical and practical aspects of fertilizer quality and hands-on practice of methodologies in commercial fertilizer warehouses. Interactive discussion involving the technical leaders and participants from diverse backgrounds (e.g., agricultural researchers, fertilizer manufacturers, agricultural producers, government officials, etc.) will be integral parts of the program to ensure that specific interests of the participants are covered. The AfricaFertilizer.org initiative aims to contribute to the development of a sustainable and profitable agriculture sector in Africa through the provision of a clear and opportune information on fertilizers to the public and private sector. 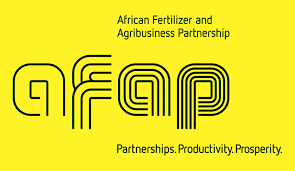 AfricaFertilizer.org encourages and coordinates partnerships and data-sharing mechanisms that provide information on fertilizer statistics, prices, policies and regulations, market structure and players, business and product directories.